As fashion recycles again, the trend of fanny packs is back in 2018. They are no longer branded as 90’s fashion. They are now grabbing attention in the fashion circle, with several celebrities already being spotted accessorizing these bags with various kinds of outfits. In 2018, these belly fanny packs are popular in the market under different names such as belt bags, buffalo pouches, belt satchels, and so on. 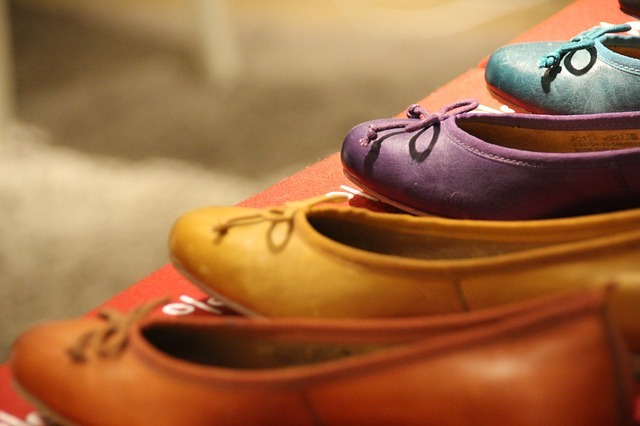 And many fashion icons and celebrities will accessorize their look with them, creating a fashionable street style. Some trends associated with the belly fanny pack come to Spring 2018. Some of the most popular ramps in the fashion world, which catches sight of models exhibiting textures ranging from sporty nylon to sleek and luxurious leather. The bag comes with a visible logo. This is a major reason why big brands like Gucci and Nike are contributing significantly to the back of fanny packs. Adjustable straps open a plethora of options in which you can wear a fanny pack in 2018. If you do not wish to wear your fanny pack in the typical touristy way, that is, around your waist, here are some cool tips to make your own style statement with it. Flinging it over your shoulders on one side, and running it down across your chest, makes it a good alternative for a cross-bodied bag. Match the color of your clothes with the color of the fanny pack, contrast is even better. Another head-turner is to loop it through your jeans like a belt, no need for a separate belt! Layering it over your jacket is another strong way to declare your love for the fanny pack, so that even cold weather cannot bog you down, now. 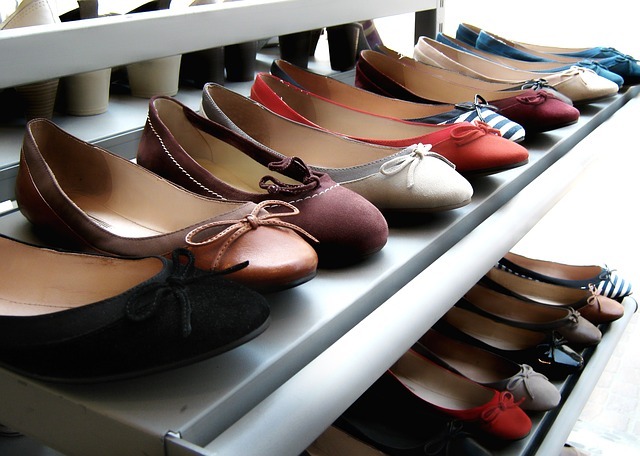 Go for different materials to suit your temperament and the fabric of your clothes. Fanny packs are now available in fur, too! In the world of fashion and the internet, styles often come and go in cycles. 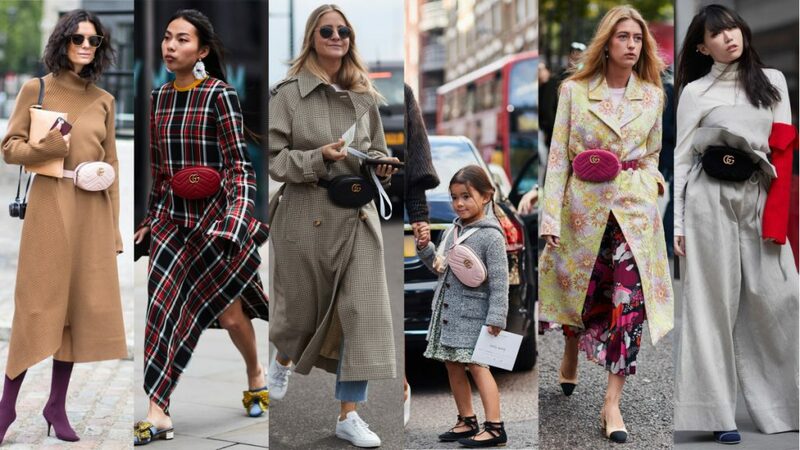 However, if the 2018 sales numbers of some of the larger fashion brands are believable, they are indicative of a waist-bag trend that is here to stay as of now. What is even cooler is that these bags are typically gender neutral, and men are spotted using it as a fashion accessory as much as women. The bag that was once a mere holder of your phone and keys while you jogged, is now becoming an appendage that could potentially make you the talk of the town. For more fanny packs, please click here.